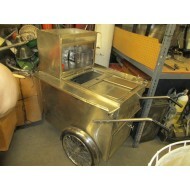 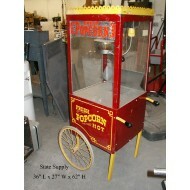 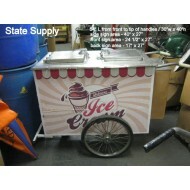 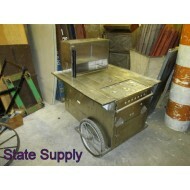 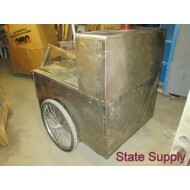 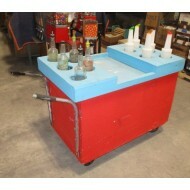 Hot Dog Cart- Large .. 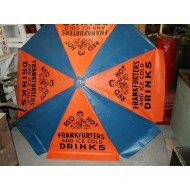 Hot Dog Umbrella Blue/Orange .. 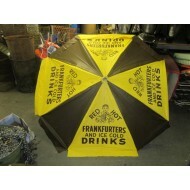 Hot Dog Umbrella Brown/Yellow .. 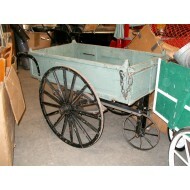 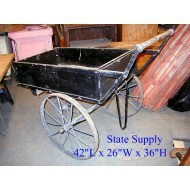 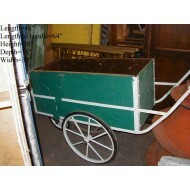 Vendor Push Cart Green/White ..